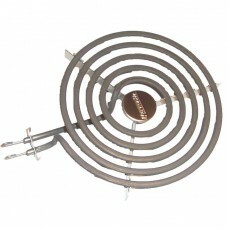 At Online Appliance parts, you have access to a large range of Oven, Grill, Stove and Cooktop Elements to suit all the leading brands of electric stoves. 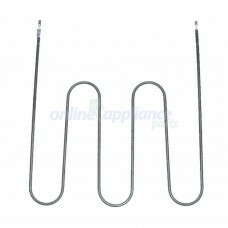 These include LG, Electrolux, Westinghouse, Simpson, Chef, Blanco, Andi, Ariston, IAG, Omega, Smeg, Bosch, Whirlpool, Kleenmaid, ASKO, AEG, Haier, Ilve, Fisher & Paykel and many more. 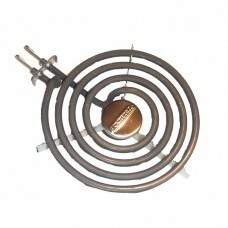 Our element range includes Coil, solid and monotube Hotplate Elements, Fan Forced conventional and pyrolytic Oven Elements, Grill elements, as well as Ceramic Hob elements. 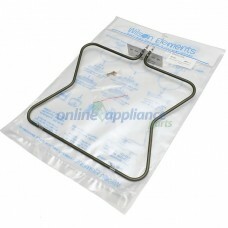 Whatever replacement part you need, Online Appliance Parts can supply it for you from our secure online store. 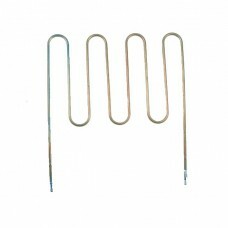 The Stove Elements we supply are supplied direct form the Stove manufacturers so you will always be receiving the highest quality genuine spare parts. 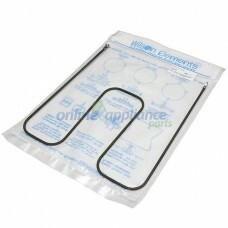 We may not have the absolute cheapest Elements on the internet, but where 240V power is concerned, we urge our customers not to fall into the trap of buying the cheap copies. 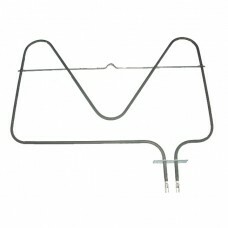 If the Spare part you require for your oven is not listed here, please contact us with your Model number and we will source it for you. 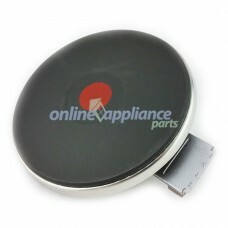 We might even have the part in stock at our warehouse. 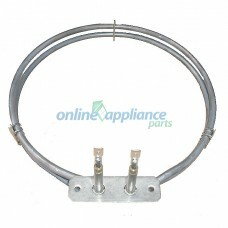 0122002068 Bottom Oven Element 1800W - Simpson, WestinghouseApproximate Measurements: 355mm x 3.. 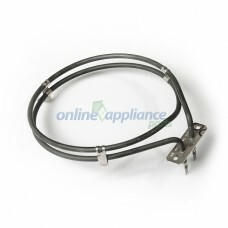 This is a genuine Electrolux element (who are the manufacturers of chef, simpson westinghouse and AE..
0122004268 fan forced oven element simpson, westinghouse 1800w. 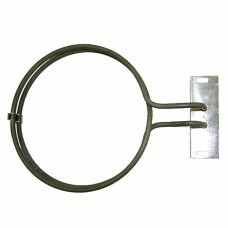 195mm diametre. 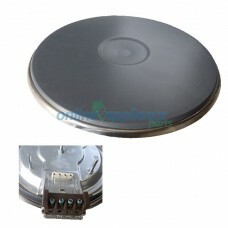 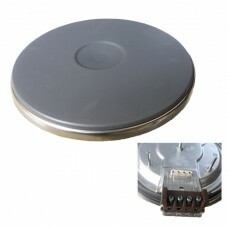 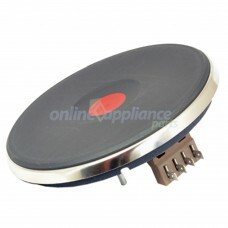 Replaces 2550.Suits ..
0122004403, 0122004404 Solid Hotplate LOW profile Ego. 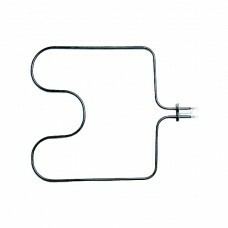 Part Number 0122004403 Low Profile Ego Element 2000W to suit Electrolux CooktopThis is a genuine Ele..
0122004495 GENUINE Element Oven Convection 2000W Electrolux Oven PartsMeasures: 420mm X 395mmSuits s..
0122004499 Grill Element Oven - Simpson, Westinghouse 2200W Details: 2200W Measures: 520mm X 370mmMa..
0122004506 Fan Forced Oven Element Westinghouse Original Genuine This Element is direct from the ma..
0122004537 Oven Element Cleanheat 1800W - Simpson, Westinghouse, ChefMay be known by other part numb..
0122004564 Cooktop Hotplate Element Ego 2000W Chef GENUINE PartThis is a genuine Electrolux ele..
0122004574 Genuine OEM Element Fan Oven Electrolux PartsThis is a GENUINE European made ELECTROLUX e..
0122004589 Small Hotplate Fixed Coil Element for Simpson, Westinghouse and Chef cooktops. 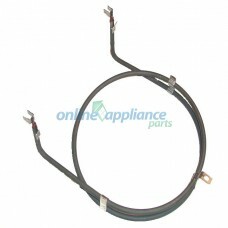 Replaces ..
Part Number 0122004590 Element Top Heater 200mm to suit Westinghouse Oven I..
03450 2000W Oven Element Fan Forced TechnicaÂ Stokes - 10252ST ..
03553 oven element chef 2200w. 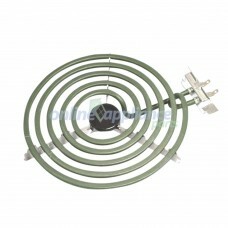 Replaces stokes 1292 2200Watt, 240Volt. 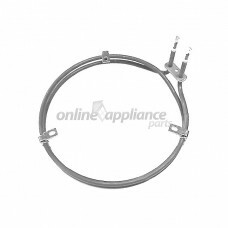 Element dimensions - 36.5cm ..
040118009910R lower oven element - BlancoMay be known by other part numbers including: 1654334..
0609100379 Fan Element Kit 2200W Electrolux Oven PartsApprox 210mm diameter. 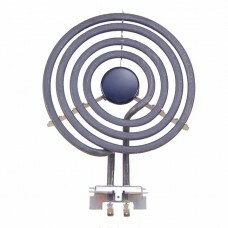 2200w. 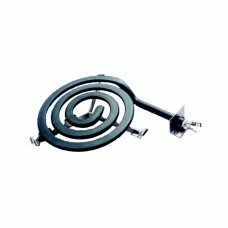 replaces part nu..
1801-10 Chef hotplate element 2100W 8" (200mm) this is the largest of the 4 elements on your cooktop..
1803-10 Chef hotplate element 61/4" (160mm) 1250W Late model chef cooktops use 140 and 175mm elemen..